Ideal for short trips where no power source is available. 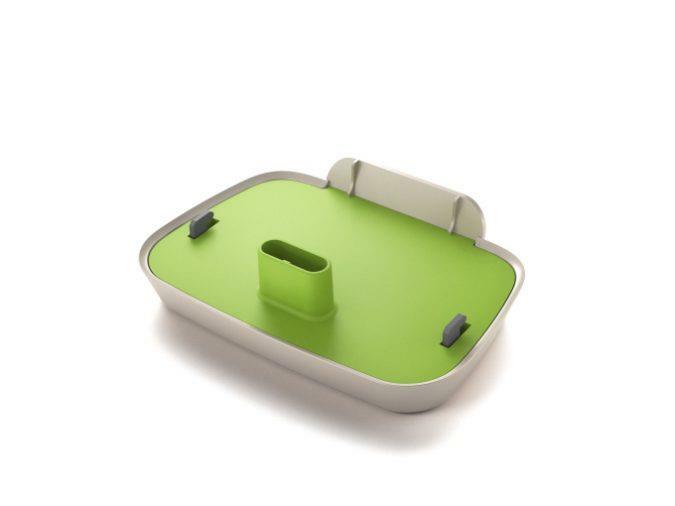 Plugs into the bottom of the Phonak belong Charger Case (sold separately). This power pack allows you to have an extra 7 charges for two hearing aids which means that if you do not have power then you can still charge your hearing aids. A 3 hour charge can provide 24 hours of performance.